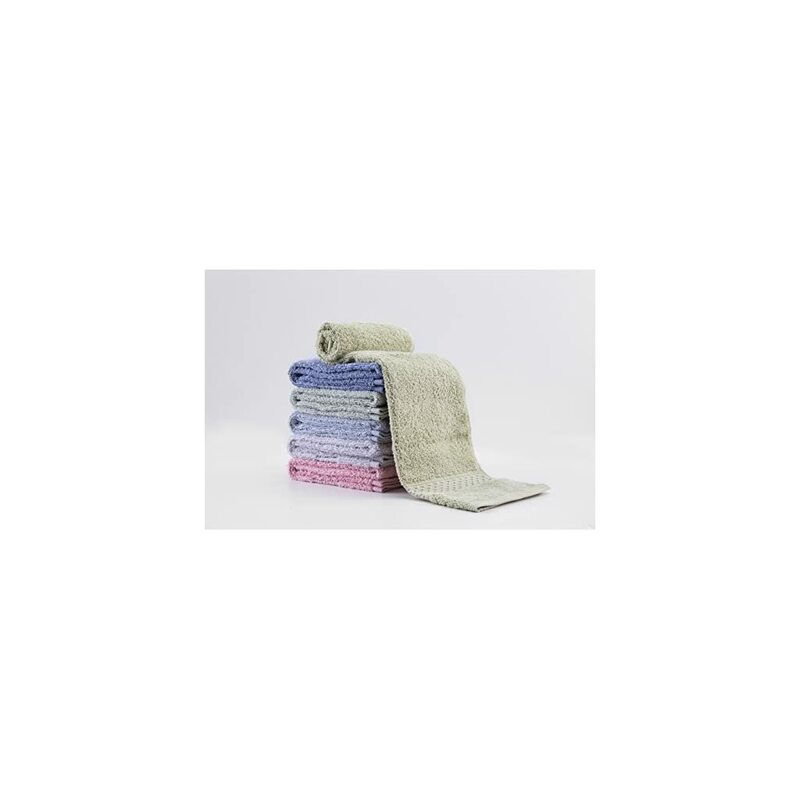 Cleanbear towels is a bright choice.Each towel provides optimal coverage, absorbency, and versatility.Practical for facial care,hand dry and daily clean. – If you have any question,please contact us. 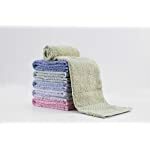 EASY TO CARRY: Each towel measures 13in x 13in.Each towel weight 1.5oz. 6-PACK INCLUDING 6 COLOR: Easy to distinguish between them. Let your life more healthy.